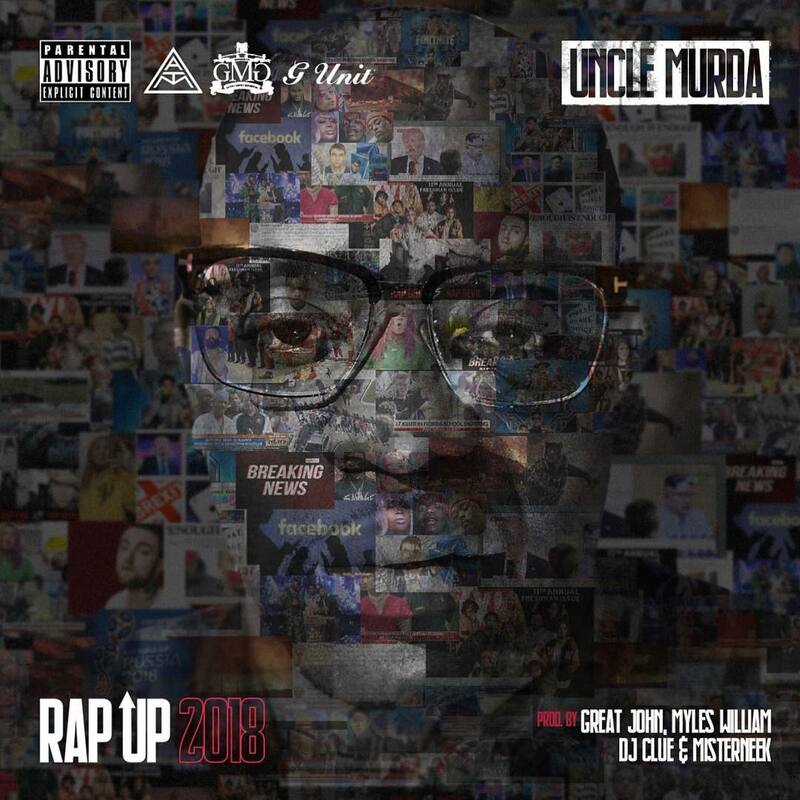 If there’s one thing we’ve come to expect on New Years Eve, it’s new music from Skillz and Uncle Murda where they recap the year’s events. Skillz dropped his one earlier today and now Uncle Murda’s has arrived. ‘Rap Up 2018’ addresses all you can think of. If it happened in 2018, it’s on here. The Drake and Pusha beef, Cardi B and Offset’s break up, Tekashi getting locked up, Kanye being Kanye, Dipset’s reunion, Meek Mill coming home and more. He also specifically dissed Ye, Travis Scott and Skillz, referencing his song from earlier today. You can listen to it below and purchase it on iTunes here.